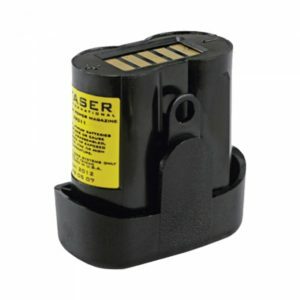 Taser is known to be a shooting stun gun that incapacitates a person by transmitting a volt-trashing electric shock. It is actually a brand name for the self defense device, which is manufactured by Taser International now called Axon. 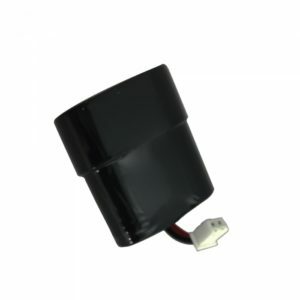 The company has also started to develop a contact stun gun only, such as stun gun flashlight, along with their traditional handheld devices that fire small darts to disrupt the nervous system of the target, which can result in temporary incapacitation. 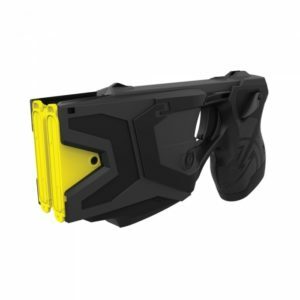 The shooting taser can also be used as contact stun gun. Meanwhile, the contact stun gun only device must come into contact with a person to deliver a shock, which penetrates clothing. 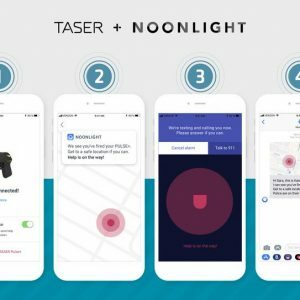 Taser has been used as a nonlethal alternative to the use of deadly force by law enforcement agencies in the United States. A Taser weapon can inflict a high degree of pain and suffering on a person while leaving few marks. 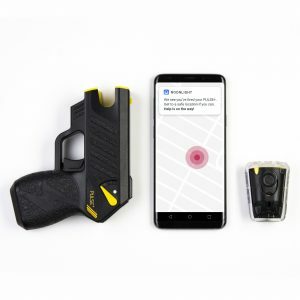 Since police Taser devices are considered nonlethal, civilians can now also use them for self defense without a permit to carry in most areas in the country. Civilians may need to show a handgun permit to carry stun guns in a few areas though. Be sure to check your local laws about stun gun and taser use before buying one. Taser Gun is a non lethal weapon known to be effective as police equipment. It has also been made available for civilian use in most states in the U.S. without the need for a permit to carry. Having a self defense product is a must nowadays with the rising number of criminal cases. 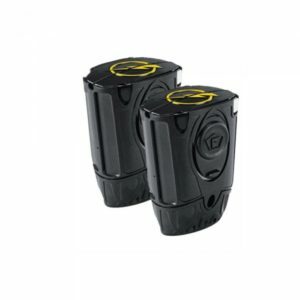 Taser is one of the most popular brands on the market when it comes to self protection weapon. 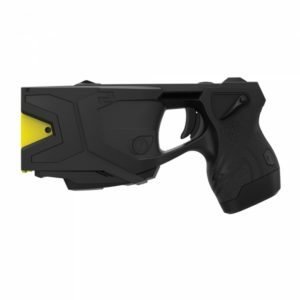 Taser stun gun has been designed to disable someone temporarily without any long-term damage. 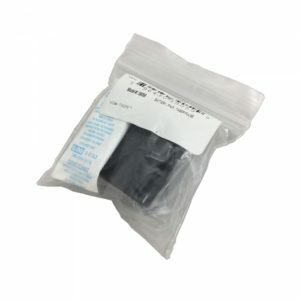 For self defense purposes, the objective of this electric stun gun is to provide enough time for the user to get away in a dangerous situation. This self defense tool can be described as both contact stun gun and range stun gun. For distant self defense, the electric Taser delivers a shock of electricity using a pair of wires that can reach the attacker up to 15 feet away. For close combat, the personal defense weapon can be used as a contact stun gun while loaded and without firing. The shock produced by the high voltage Taser can stagger the target as it causes an irrepressible contraction of muscle tissues. It makes the target to immobilize and fall to the ground no matter how high is the pain tolerance or mental focus. 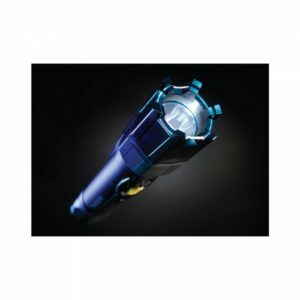 Taser gun for personal protection weapon can deliver up to 50,000 volts, and this can penetrate up to 5 centimeters of clothing. Men and women nowadays consider carrying handheld Taser wherever they may go to ensure their safety. 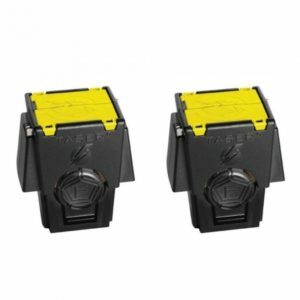 Taser pistol is the safest option available in the market today when it comes to using the force. Buy a Taser gun now and use it as your legal self defense weapon. Stay safe! 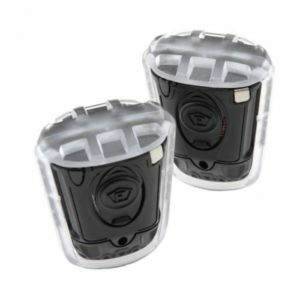 If you are looking for other protection options beyond a Taser there are many other types of non-lethal self defense options at Best Stun Gun. 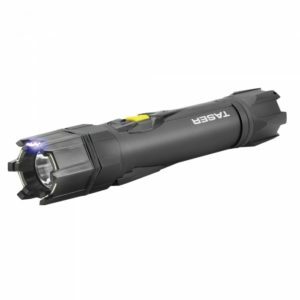 Stun guns for instance are much smaller, easier to use, and more affordable. Many have flashlights and can easily be carried in a pocket, purse, or in your hand while walking. Buying the best pepper spray is also an option. It is non-lethal, can be used more than once, and provides a different type of protection then a Taser or Stun Gun does.